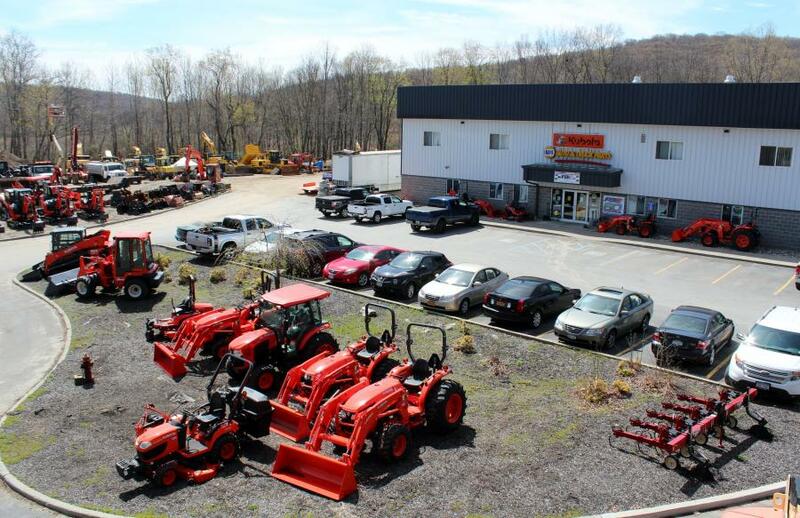 Pine Bush Equipment’s Holmes, N.Y., location. The PBE Group, consisting of Pine Bush Equipment Co. Inc. and East PBE Inc., entered into a purchase agreement Feb. 5, 2018, with Komatsu, through its subsidiary F and M Equipment Ltd., to purchase the assets of PBE group subject to a period of due diligence and final approval of Komatsu Ltd. (with the exception of the Kubota line of equipment and parts). The Boniface family will remain with the operating companies. For Komatsu America Corp., this is part of a strategic reinforcement of the distributor network. According to Komatsu, its goal is to place itself closer to the customer to “provide superior products, superior services and superior solutions.” Komatsu America Corp., a subsidiary of Komatsu LTD., the world's second largest manufacturer and supplier of earthmoving equipment. Pine Bush Equipment, a family business started in 1956 when Edward “Ted” Boniface and his wife, Dorothy “Dot,” took a chance. Ted was an excavating contractor in Pine Bush, NY, when the opportunity of a lifetime came along, one that he couldn't pass up. When Pine Bush Farm Implement — a local Case agricultural dealership on State Route 302 — was put up for sale, the couple knew what they had to do. Together with his wife and a workforce of four other employees, Ted grew the business in a big way. In 1964 Pine Bush Farm Implement became incorporated and changed its name to Pine Bush Equipment Co. Inc. An expanded store accompanied the name change and status upgrade. Nine months of construction began in 1966 to add much-needed space to the rapidly expanding business. The Boniface children learned early that Pine Bush Equipment was a family affair. Their mother also was an active participant in the company's day-to-day operation. Ted and Dot retired in 1985, selling the business to their children and then CFO Elmer Dyer, who had become a family friend. The transition, however, didn't slow things down. 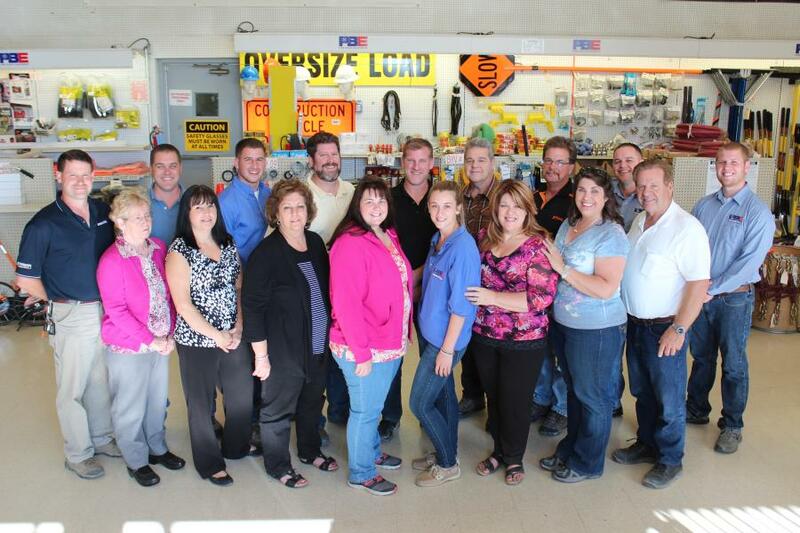 The original branch was expanded again in 1985 to accommodate additional shop space and a light equipment showroom. 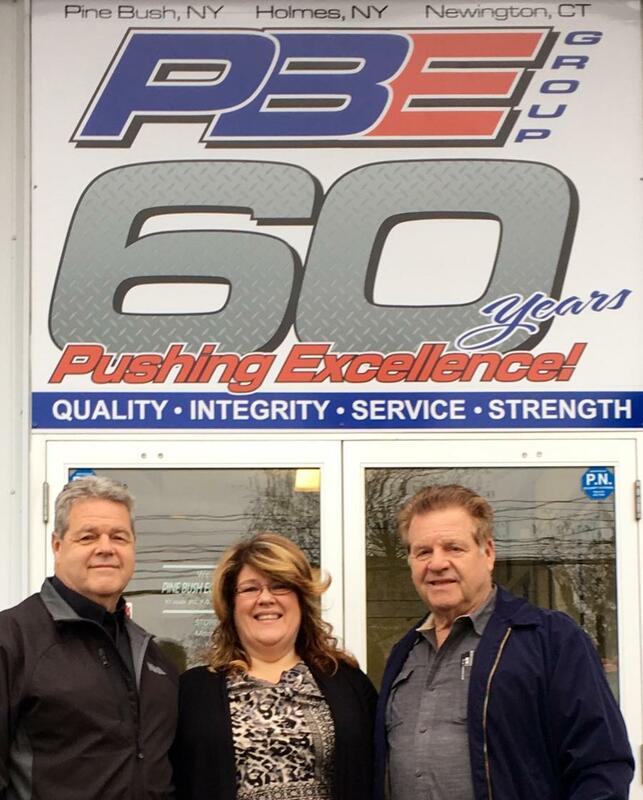 In 1988, PBE opened a dealership in Newington, Conn., called East PBE Inc.
PBE's growth continued in 1990, when the company opened another store in Wappinger Falls, N.Y., which, in 2003, was moved to a new facility in Holmes, N.Y. The purchase agreement with Komatsu represents a new chapter and opportunity for the more than 60-year-old equipment dealer. “We thank you for your business, now and in the future, and look forward to the new opportunities that will enhance our business relationship,” the company said. For more information about Pine Bush Equipment, visit https://pbeinc.com. AcquisitionBusiness NewsKomatsuKomatsuKomatsu NortheastPine Bush Equipment Co., Inc.
Acquisition Business News Komatsu Komatsu Komatsu Northeast Pine Bush Equipment Co., Inc.